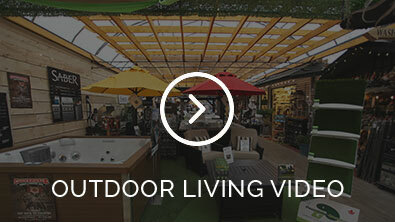 Art Knapp’s Outdoor Living Centre is proud to carry the full line of Visscher gazebos and pergolas. Manufactured in Chilliwack, BC for two decades, Visscher products emphasize locally made quality, style, versatility and longevity. Wood materials for all Visscher structures are sourced in Canada and are graded, cut and painted in their own facilities, which allows them to provide a consistently high-quality product. High grade, SPF wood construction that undergoes Visscher double coated paint process (so that all material is treated to last). Durable and stylish metal, polyethylene or western red cedar roofs. Extra-large aluminum bi-fold windows (made with tempered glass and installed on roller wheels to allow you to open and close them with ease), or extra-large hinged vinyl windows, and feature walls (with glass transom windows). Western red cedar structure (naturally aromatic and highly decay resistant). Double or single locking doors. Adjustable louvered privacy panels or UV resistant privacy drapes. Decorative Corbels (solid wood accents that add support and a touch of class). Many styles and sizes of UV resistant skylights. 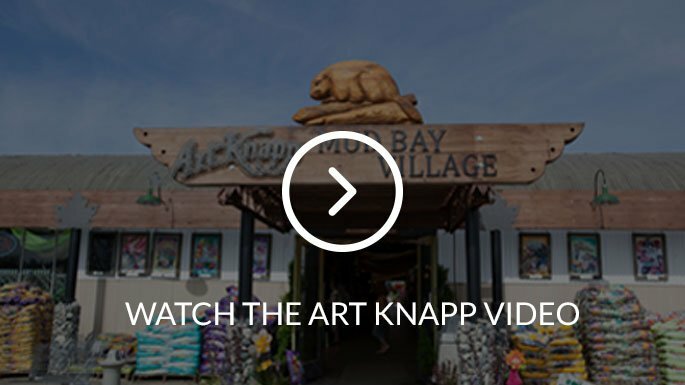 Visit the Art Knapp Surrey Outdoor Living Centre to see some of these models in person (and visit www.visscherspecialty.com online) to discover how you can maximize your outdoor living space and make your backyard a place where you can proudly host your friends and family.